How do you reach out to others? In what way can you create the perfect strategy and put yourself and your business out there? BRANDING – The artistic side of branding involves creating an experience and a story using the data that was derived from the technical side. This topic aims to elaborate the importance of telling an experience that encompasses all the aspects of business, not just advertising, but also creating the right brand language, making brand narratives, visual marketing, packaging, correspondences, websites, signages, invoices, products, and more. CREATIVE STRATEGY – The creative strategy which a business chooses to implement will determine pivotal marketing and advertising efforts that define who they are as a brand. Although many use a set strategy, it is important to take creative risks to make a unique breakthrough and be noticed. This topic aims to discuss the essence of having creativity and innovation as an integral part of one’s business. This topic also intends to discuss concrete examples of a creative strategy that may lead to more appeal which individuals may apply to their own business. COMPANY CULTURE – Many corporations believe that a proactive, encouraging, and fun environment may lead to innovative ideas that may change the fate of the company. This topic aims to discuss the importance of creatively designing an environment in any aspect of the business to foster more flexibility, fluency, idea generation, innovation, and adaptability. It also elaborates the importance of creative strategies like brainstorming, having recreational space, granting flexible hours, having more aesthetic surroundings, giving employees more autonomy, having a horizontal structure, etc. Engage yourself and get inspired as we guide you to learn and see behind the marketing side of entrepreneurship. This year’s Marketing Forum offers to impart with your firsthand experience, directly from the point of views of prominent entrepreneurs from different industries in today’s society. Taking place on November 24, 2018, Saturday, at DLSU’s Natividad Fajardo Auditorium from 8AM to 11AM for the morning session and from 1PM to 4PM for the afternoon session. Tickets are available for only Php 200 for DLSU participants and Php 250 for non-DLSU participants. We invite you all to take the step and immerse yourselves in the different perspectives of the marketing community, that full of learnings and adventure. 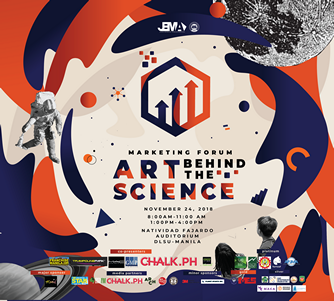 Witness a different side of marketing only at the Junior Entrepreneur’s Marketing Association’s Marketing Forum: The Art Behind the Science. 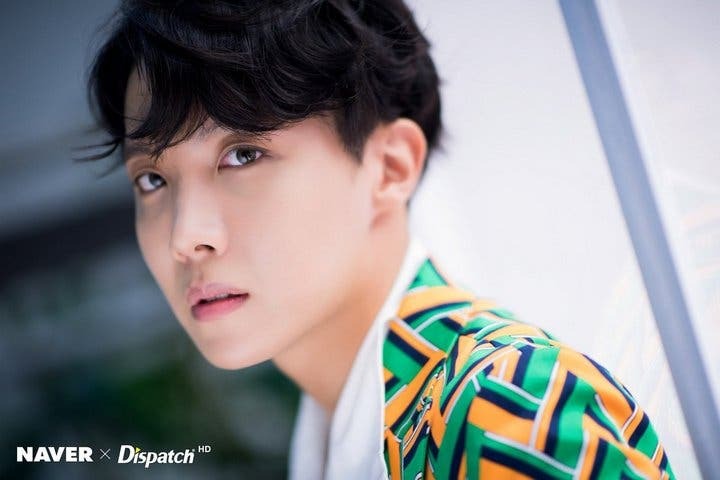 Who is BTS Member J-Hope?